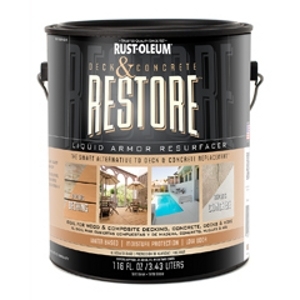 Why repaint when you can revitalize your deck?with Rust-Oleum Restore Deck & Concrete Restore? This liquid-armor resurfacer forms a tough, resilient coating over existing decking. It lasts for years with minimal maintenance! Limited lifetime warranty. 5-wire cage. Rubberized handle. Non slip frame. 5/16" shank. 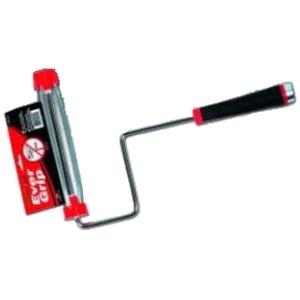 Threaded plastic grip. Metal ferrule. One each deep well metal tray, 9" roller frame, 3" roller frame, 3" roller cover, drop cloth, and bristle and polyester 2" brush. Two each 9" roller cover. The beauty of Flat; the durability of Satin. Thick, one-coat coverage. Durable and scrubbable. Stain-resistant. Easy cleanup. 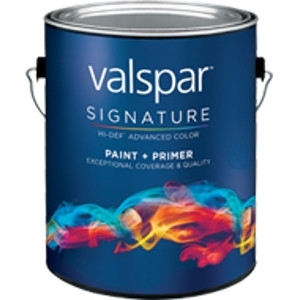 Gives a mildew-resistant finish. 100% acrylic latex. Paint + Primer. Hi-DEF Advanced Color for ultimate hide and precise color. 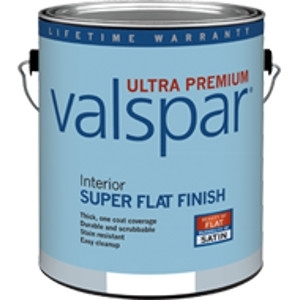 Our highest-quality interior paint. Exceptional coverage and quality. Superior fade resistance. Low odor, low VOC. Stain resistant and scrubbable. 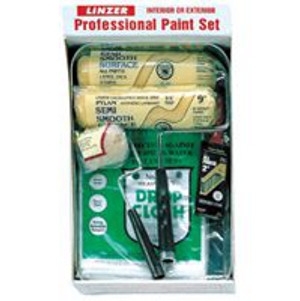 Gives a mildew-resistant finish. 100% acrylic latex for superior adhesion. Lifetime warranty.